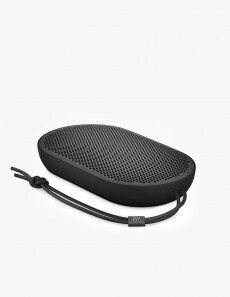 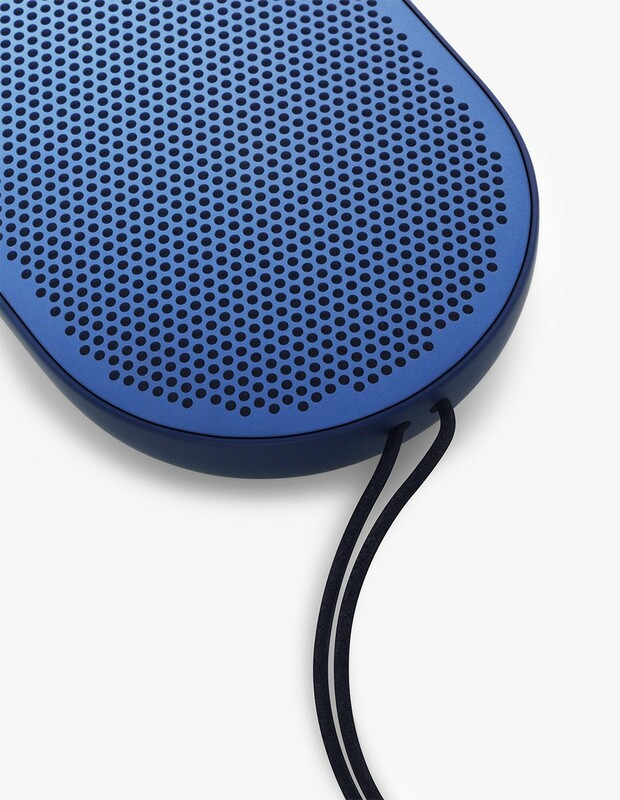 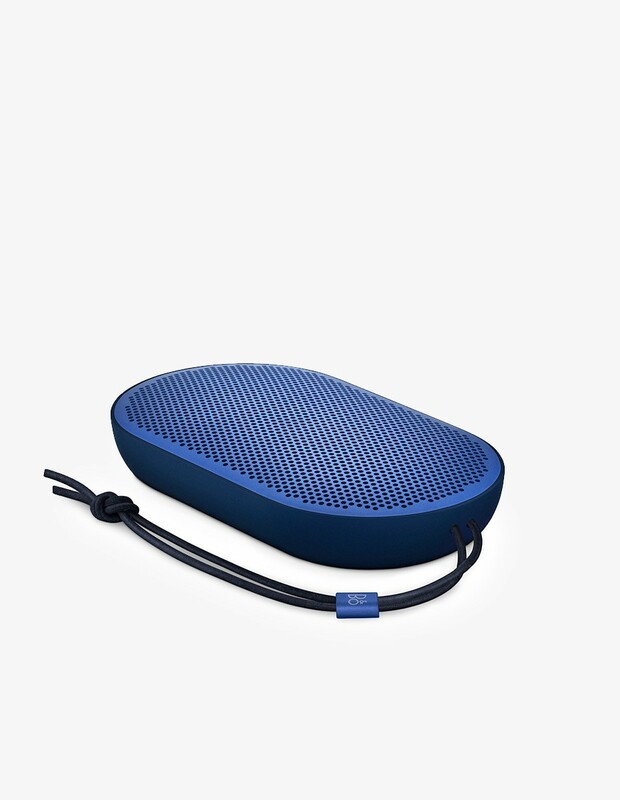 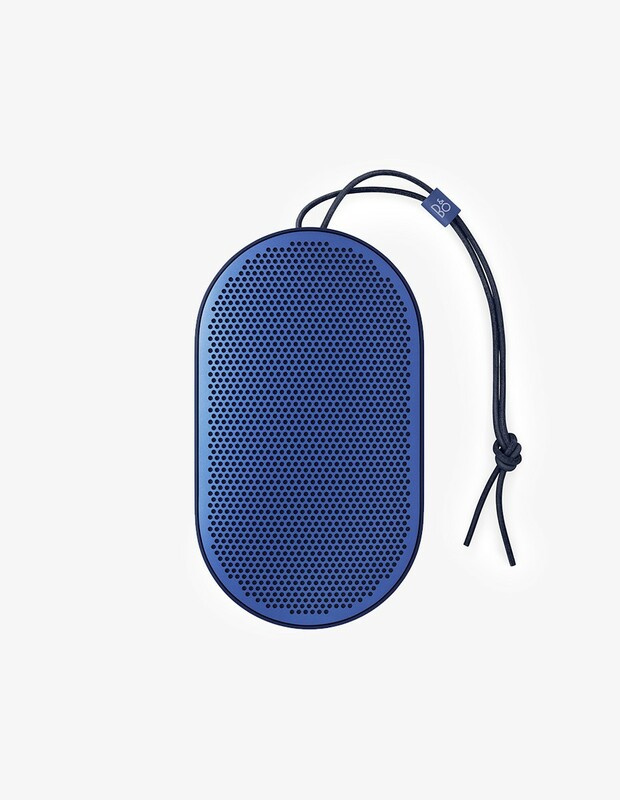 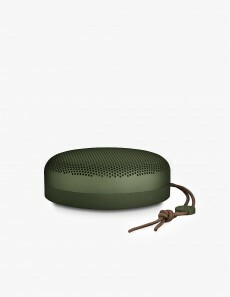 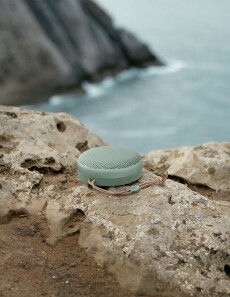 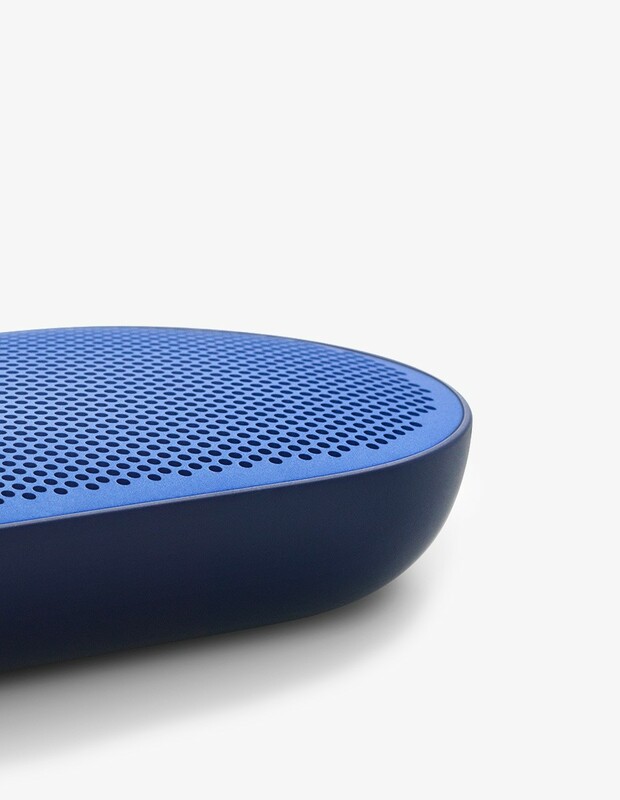 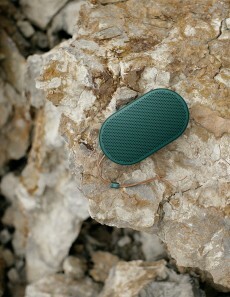 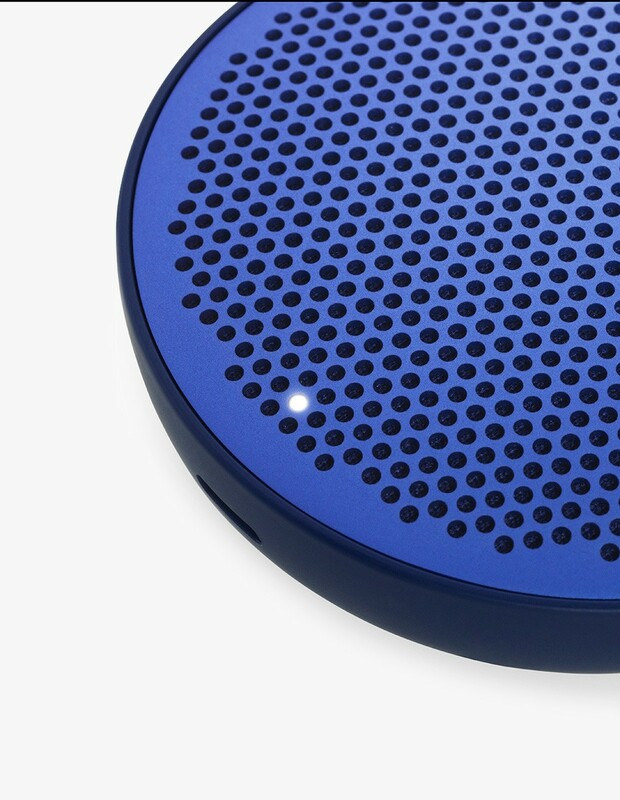 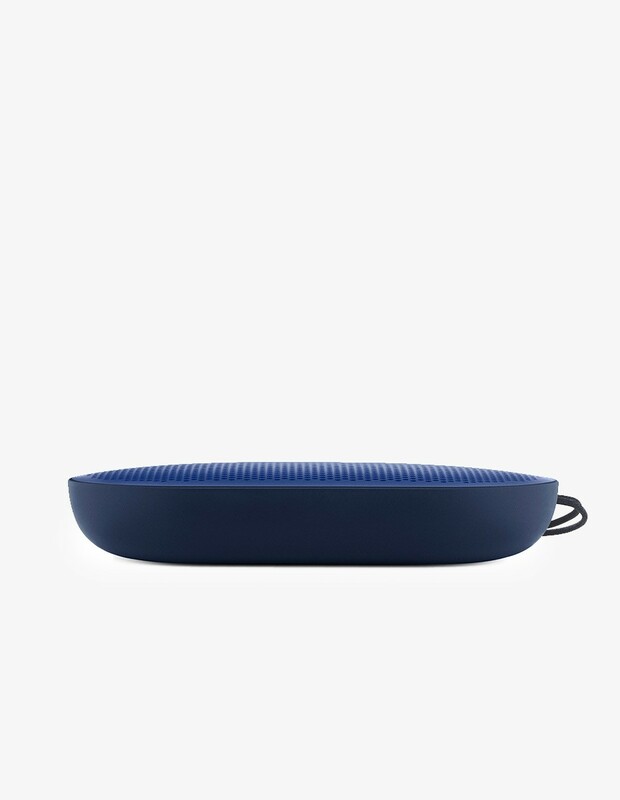 The Beoplay P2 Speakers in Royal Blue by Bang & Olufsen ensure premium sound quality and are made of durable materials. 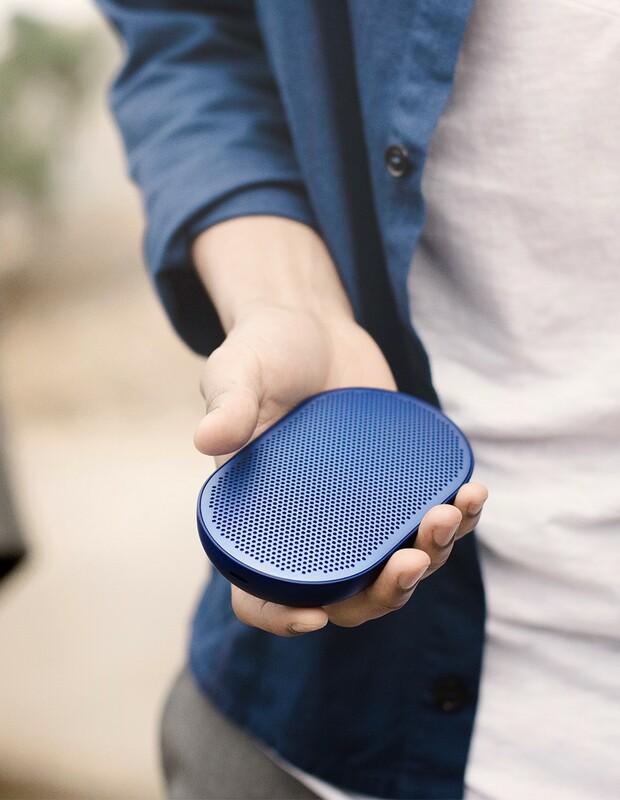 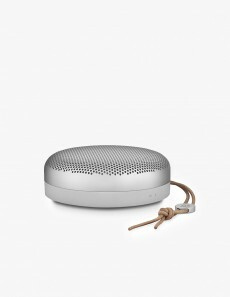 These portable Bluetooth speakers promise up to 10 hours of playtime, are dust and splash proof and allow customised Tap- and shake interactions. 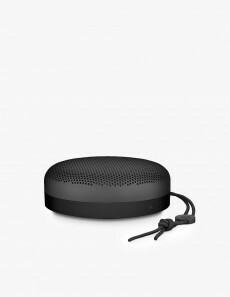 Connect to all Bluetooth devices.